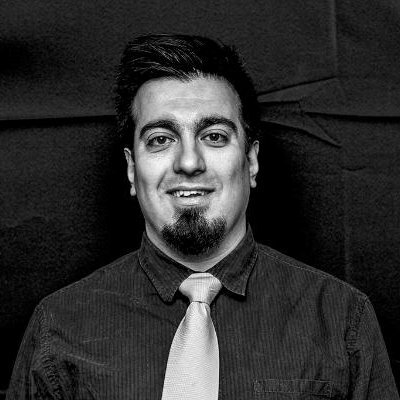 As a Senior Interactive Developer and Architect, Ali strives to combine multiple aspects of life to produce new meaning and push limits both physical and technical in his work. He has worked in many different programming and technology fields in the past fifteen years. Currently, he works with a small group of innovators at Iota Partners doing research and development. Want to learn how to add and update the content on web pages? 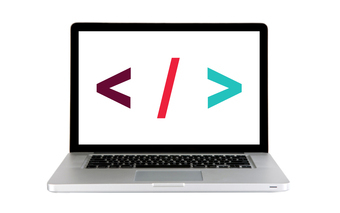 Students will code content for web pages using the latest version of HTML.